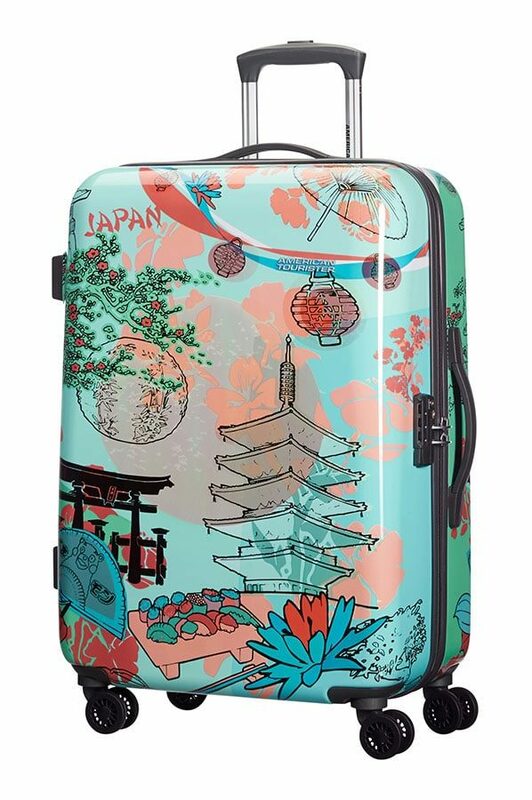 This large suitcase on 4 wheels from American Tourister’s fashionably updated Jazz 2.0 collection is the perfect travel bag option for your stylish 2 week holiday. Packing is made simple with the handy interior cross ribbons and mesh pockets, and your belongings will stay safe with the fixed TSA lock. 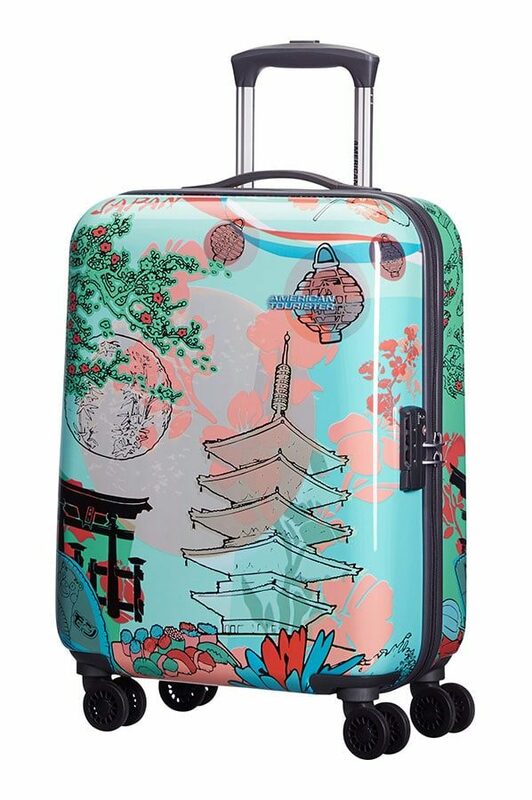 Don’t worry if you’re packing a lot: the smooth-rolling wheels will help you move around easily. Stand out from the crowd with one of these 4 unique prints.